Two new mags shipping now! 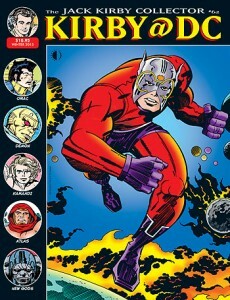 Issue #62 of my pride and joy, the Jack Kirby Collector, just shipped. 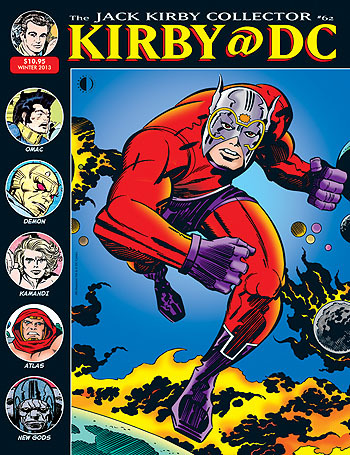 It focuses on Kirby’s 1970s DC work, which is my favorite stuff he ever produced. Hop in a Boom Tube and check out the free preview HERE. 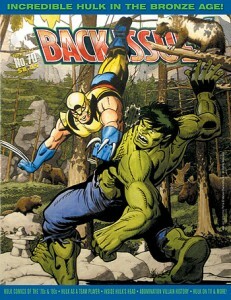 And editor Michael Eury’s Back Issue #70 is also shipping this week, with a focus on the Hulk in the Bronze Age. The cover is by the unlikely but awesome combo of Herb Trimpe and “Cerebus'” Gerhard. You can preview it HERE. And hey, subscribers: we’ve been experimenting with new, more durable packaging for subscription copies, and I think we’ve hit on a winner. Let me know at twomorrow@aol.com if the new combination shrinkwrap/backing board/padded envelope does the trick for getting your mag there in one piece! This entry was posted in TNT on 22 January 2014 by Mr. Morrow. 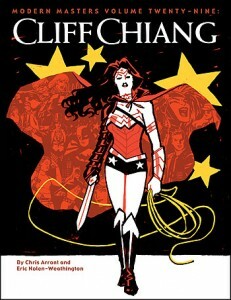 As the artist of DC’s New 52 Wonder Woman series, Cliff Chiang’s work really caught my eye, and his recent cover for the Comic-Con International program book convinced me that he needed to be the subject of our Modern Masters series. So I discussed it with editor Eric Nolen-Weathington, and he in turn worked with Chris Arrant to pen what I think is a fascinating book about this mega-talented artist, who started in comics as an assistant editor (!) before finding stardom drawing. 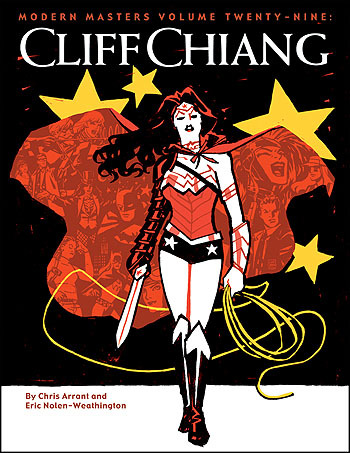 Modern Masters: Cliff Chiang will arrive in comic book stores and booksellers on February 5, 2014, and is available for pre-order now at our website. The 120-page trade paperback includes some great color work, and retails for $15.95, and a digital edition is also available from our website and new App Store app. A free preview can be found at THIS LINK.